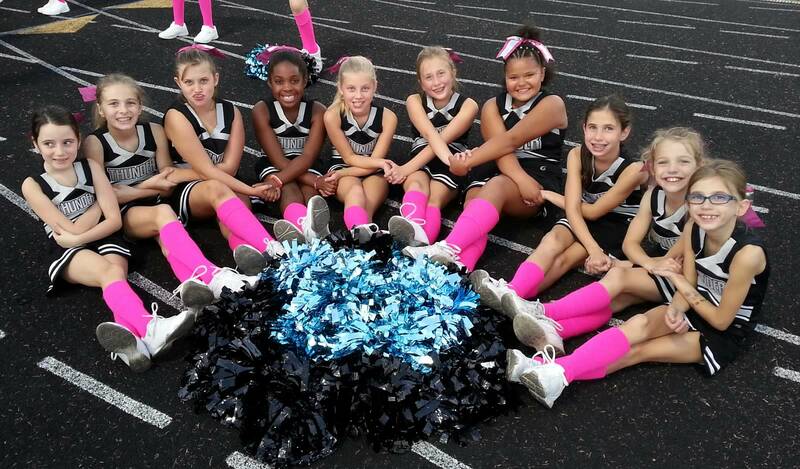 DYS Cheer is a non-competitive cheerleading program for girls ages 5 through 15 who live within the Dulles South area. The goal of our program is to provide children with the basic skills, teamwork, and sportsmanship necessary to succeed both on and off the field. DYS Cheer is all about "Creating an Experience". Not only will your child learn the fundamentals of cheerleading in a supervised, structured environment focused on cheers, chants, motions, and stunts, they will also grow on the inside while having an incredibly fun time on the outside! We cheer for DYS Football and participate in community events. We are very excited for a GREAT 2019 season! Believing in themselves and trusting their team. Always. And making new friendships? Guaranteed. If your child loves to smile, have a great time, and is interested in the sport of cheerleading, then DYS is for them. 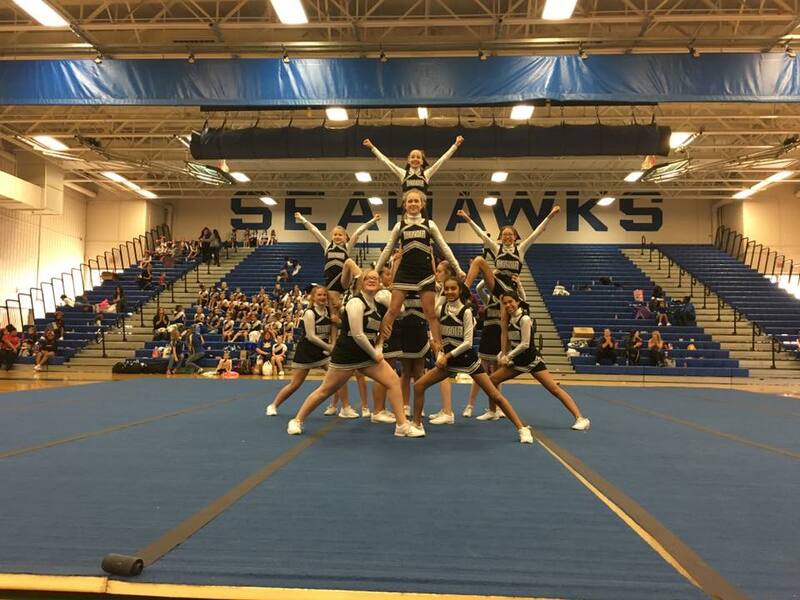 Sideline recreational cheer is the perfect place to start! It is our commitment to create a positive experience for your child, and we warmly invite you to be an important part of that experience, while watching your cheerleader grow in skill, confidence and character. The Dulles Youth Sports League is a volunteer, non-profit organization dedicated to providing a safe environment for youth to grow through teamwork, commitment, and sportsmanship.